For current max level characters soloing Ragnaros, the biggest danger is the huge knockback from Wrath of Ragnaros. The fall damage from landing on the ground will kill (except maybe rogues and feral druids). Players need to position themselves such that - if they don't have a slow-fall or gap-closing ability - their character will land in the lava. 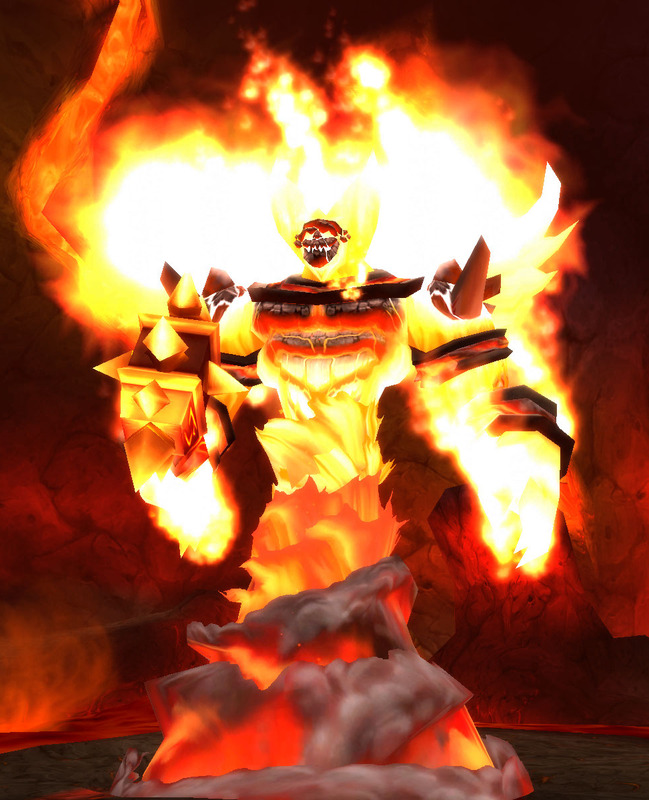 Edit: Warlords of Draenor has made lava dangerous again to even max level characters. You may want to instead position yourself so that you are knocked back against a rock protrusion. It will hurt, but is probably less damaging than a constant 15K tick from lava. 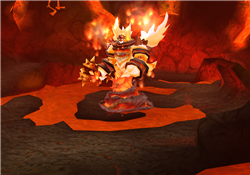 Any class that can summon a minion, such as a hunter pet or shaman's elemental, will be able to avoid the big knockback provided that the player keeps aggro. If done right, Ragnaros will instead target the minion for his Wrath.